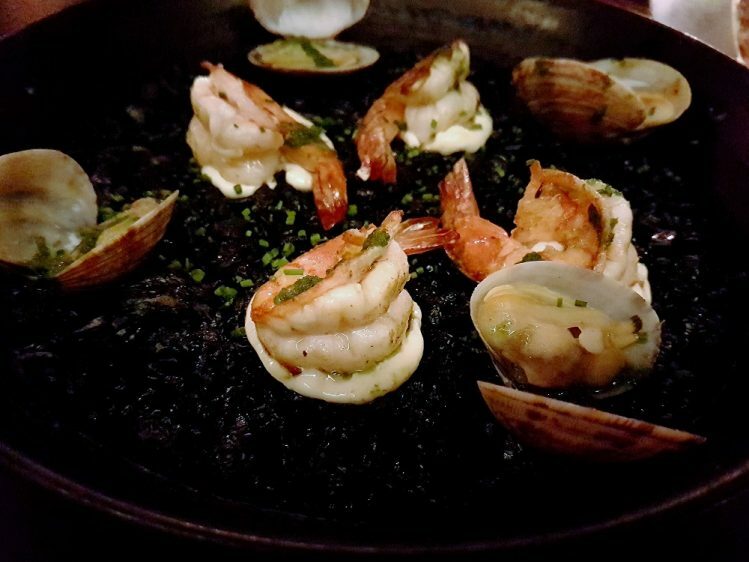 La Cala – Spanish Delicioso at DUO! 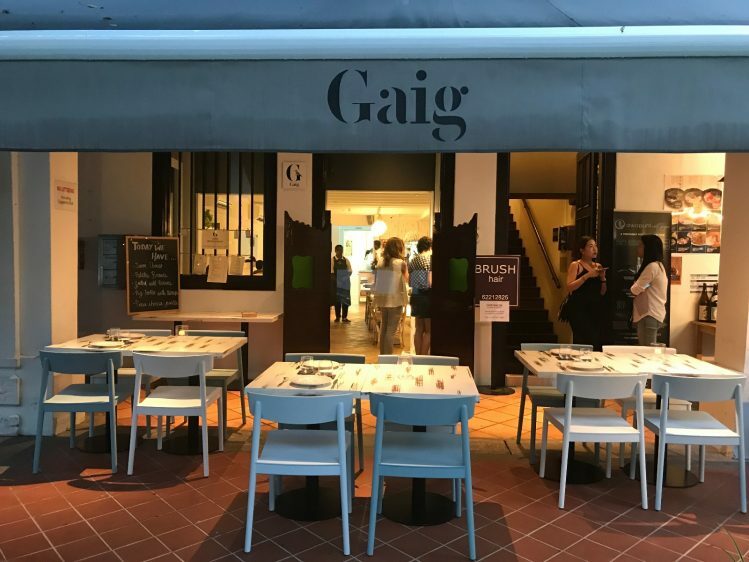 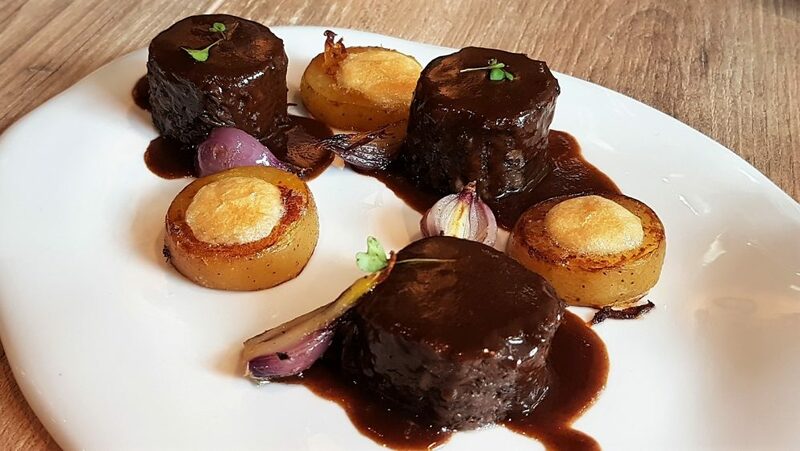 Posted in Eat - Singapore, Eat - Spanish/Portuguese, Singapore Eats - Central/SouthTagged Bugis, Duo, SpanishLeave a comment on La Cala – Spanish Delicioso at DUO! 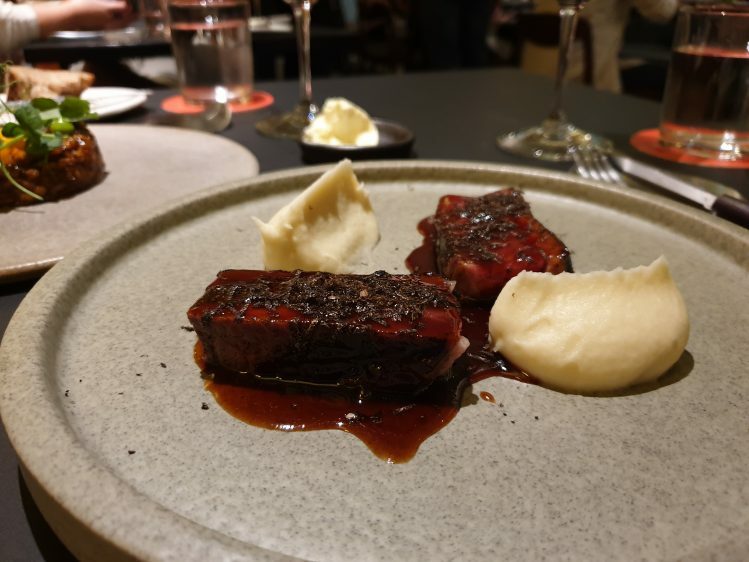 FOC Restaurant – Savour that Spanish! 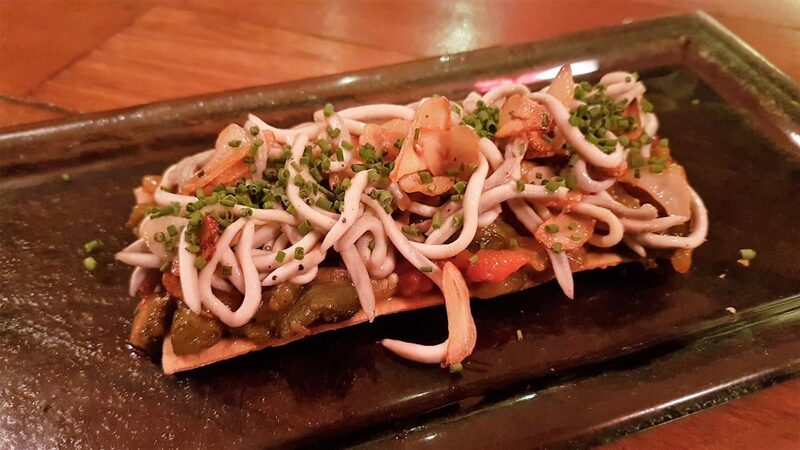 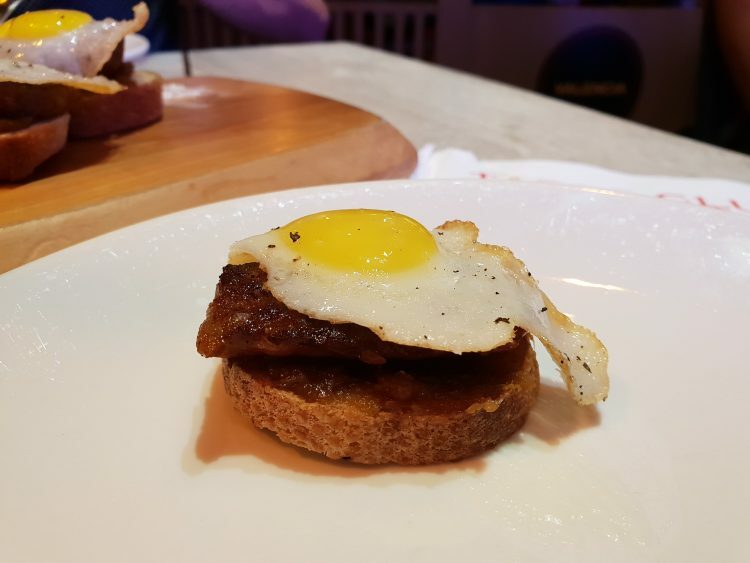 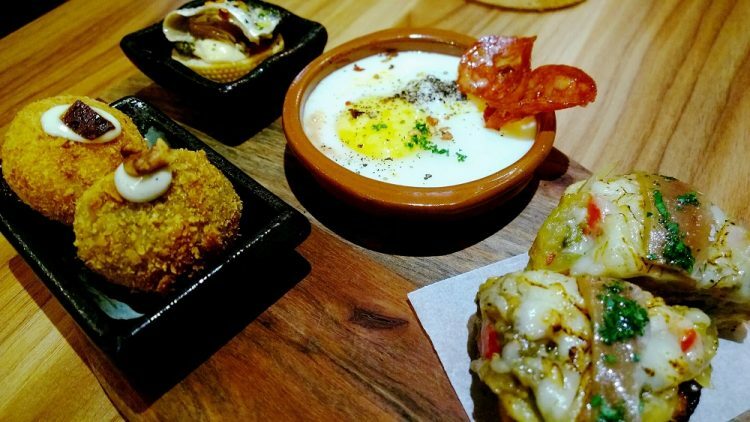 Posted in Eat - Bar Grub, Eat - Mediterranean, Eat - Singapore, Eat - Spanish/Portuguese, Singapore Eats - Central/SouthTagged HongKong Street, Spanish, tapasLeave a comment on FOC Restaurant – Savour that Spanish!